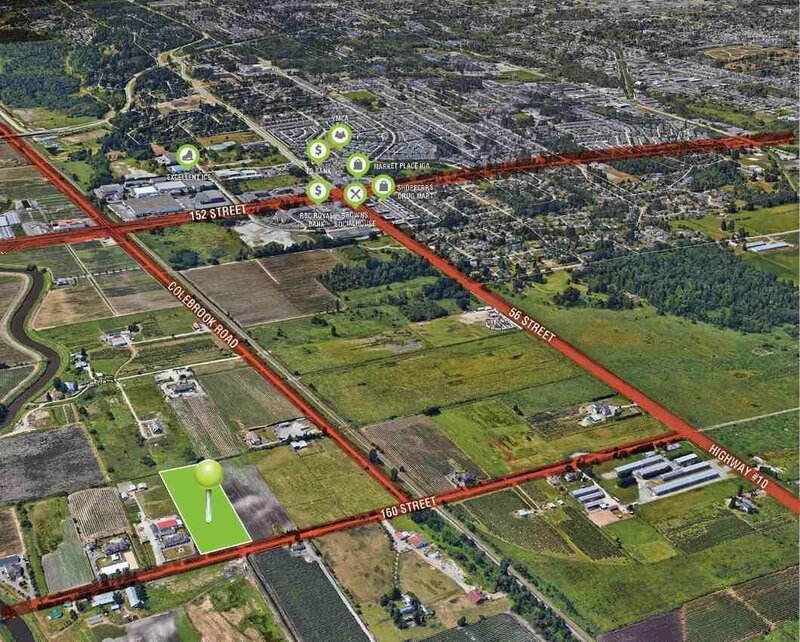 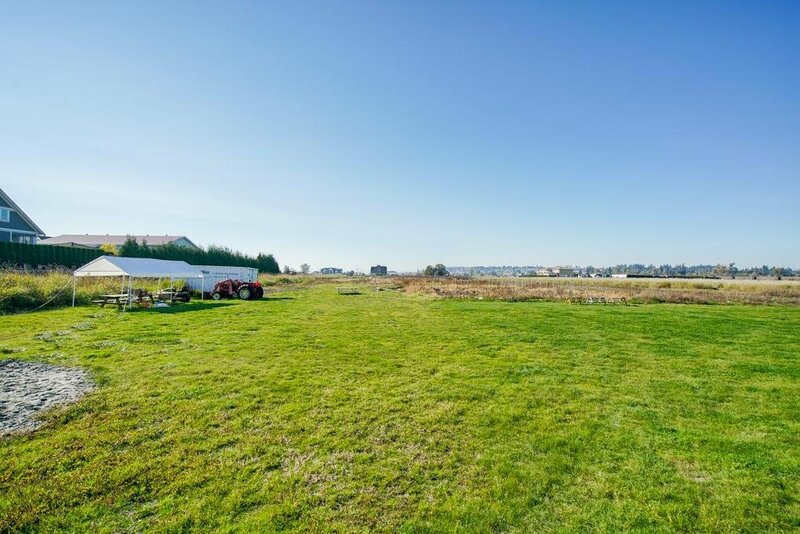 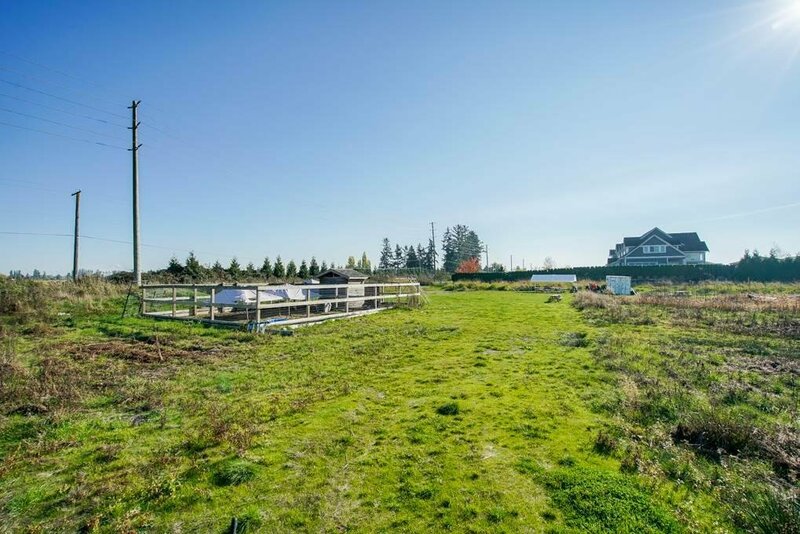 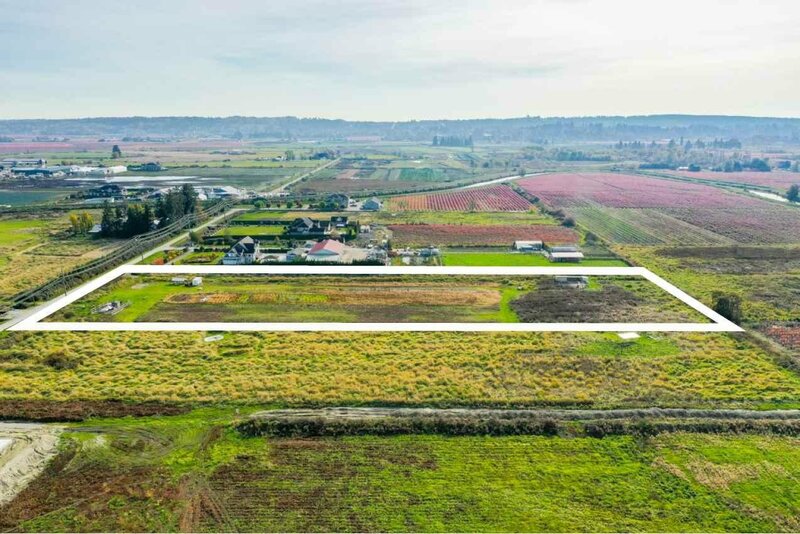 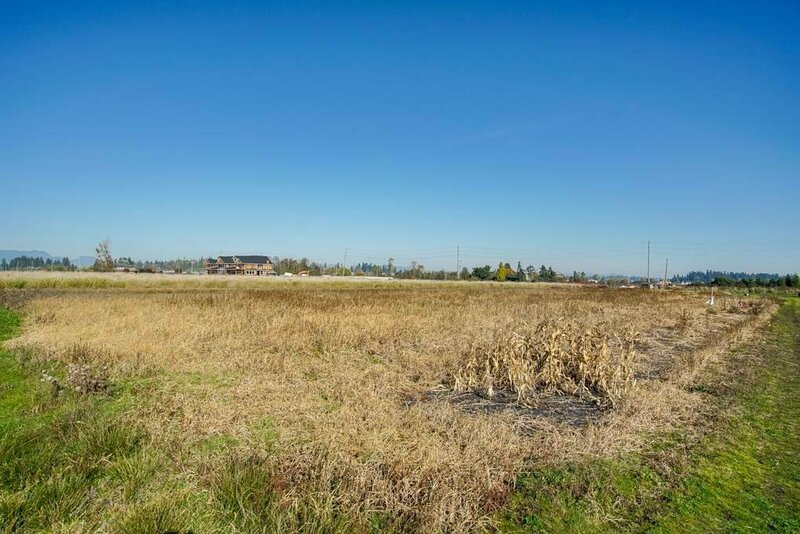 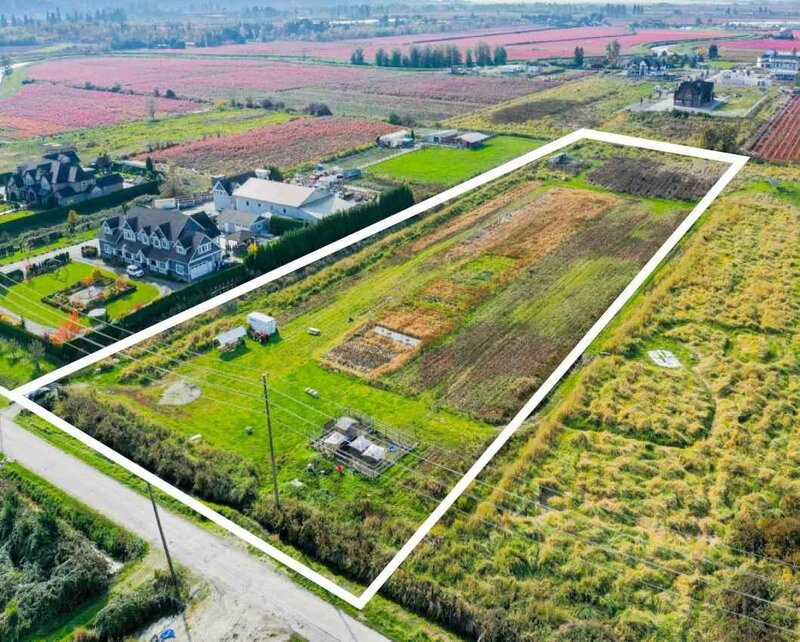 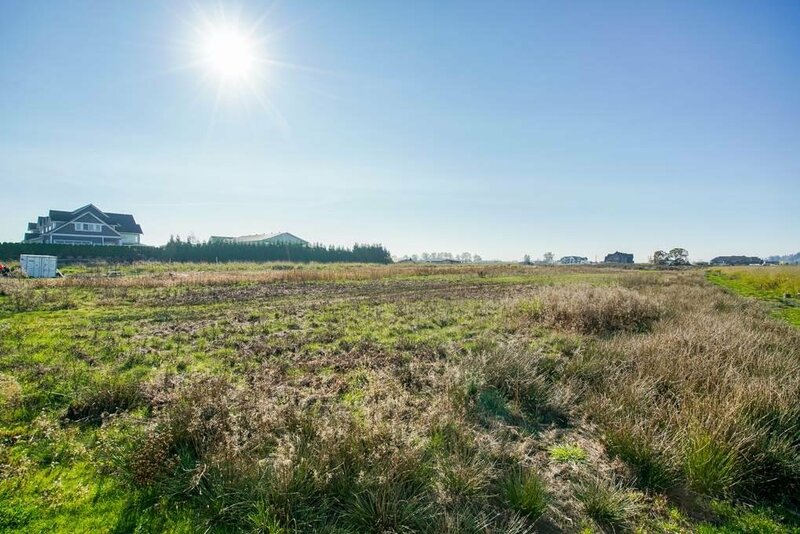 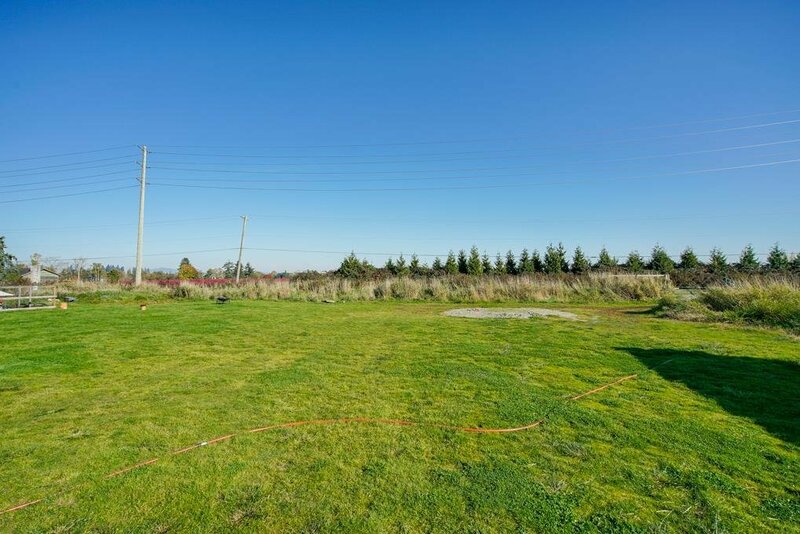 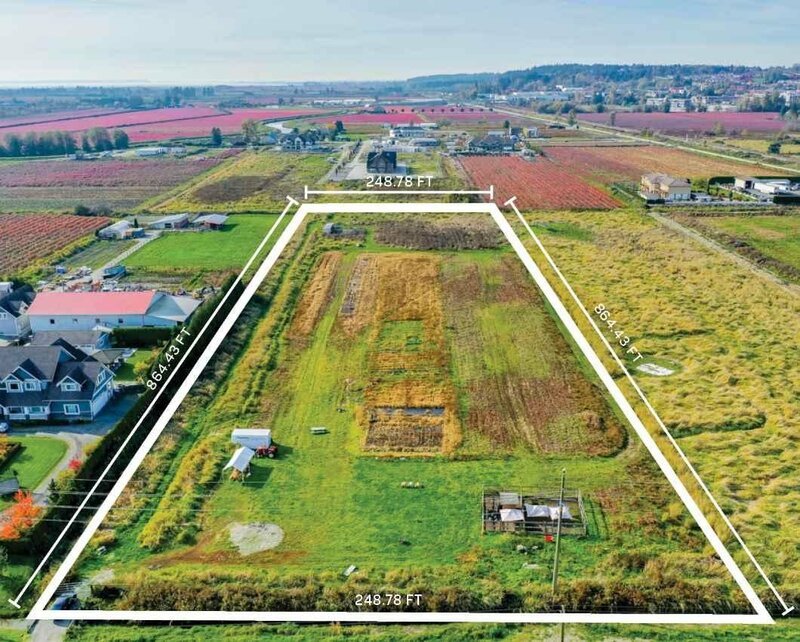 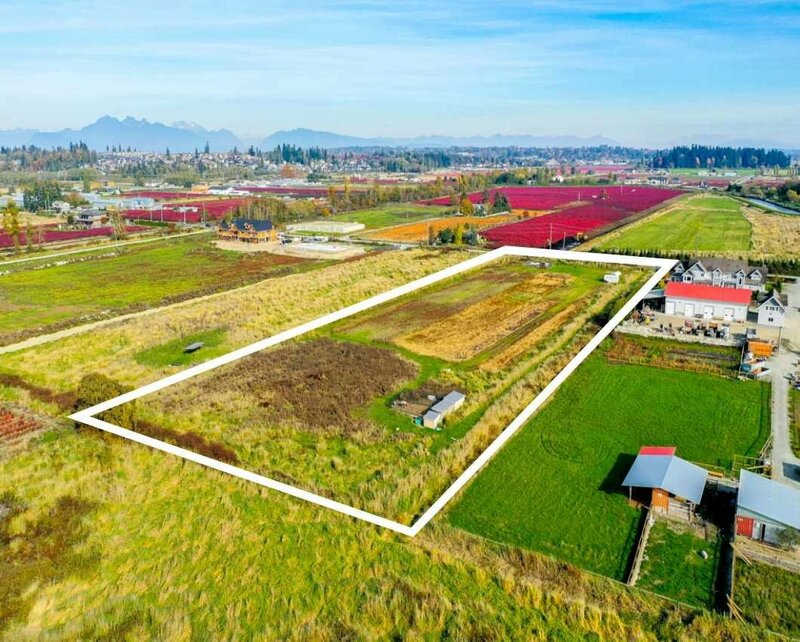 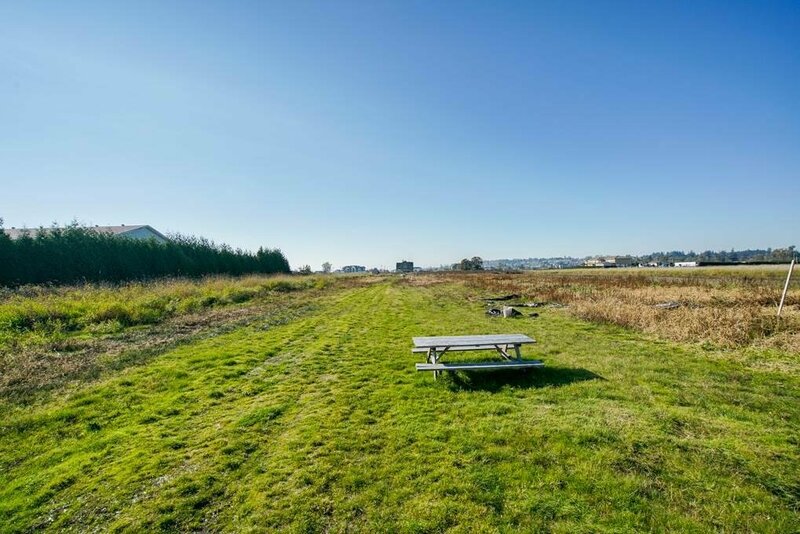 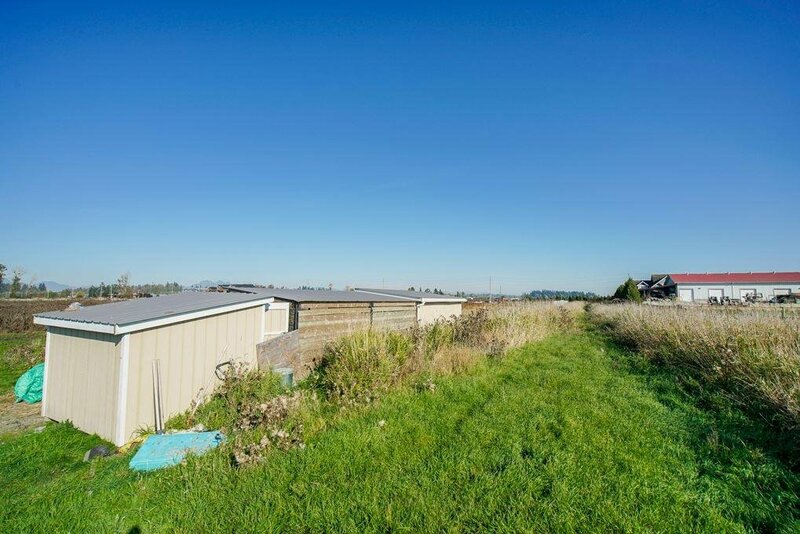 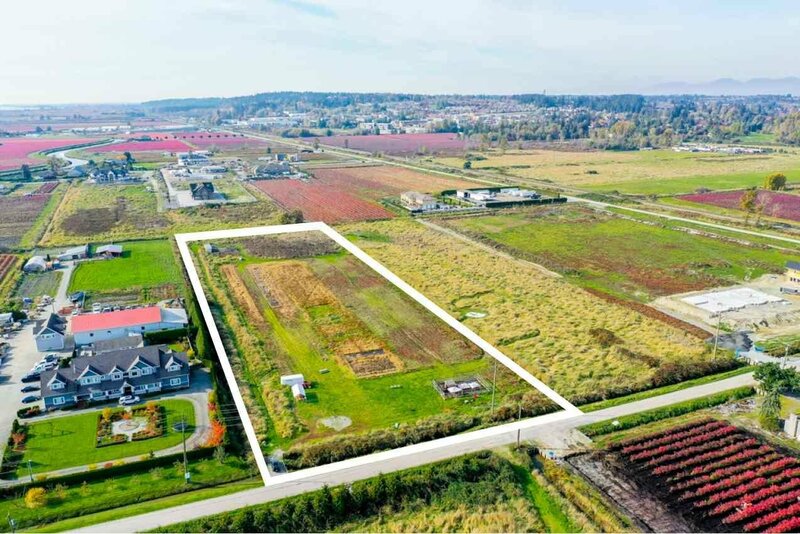 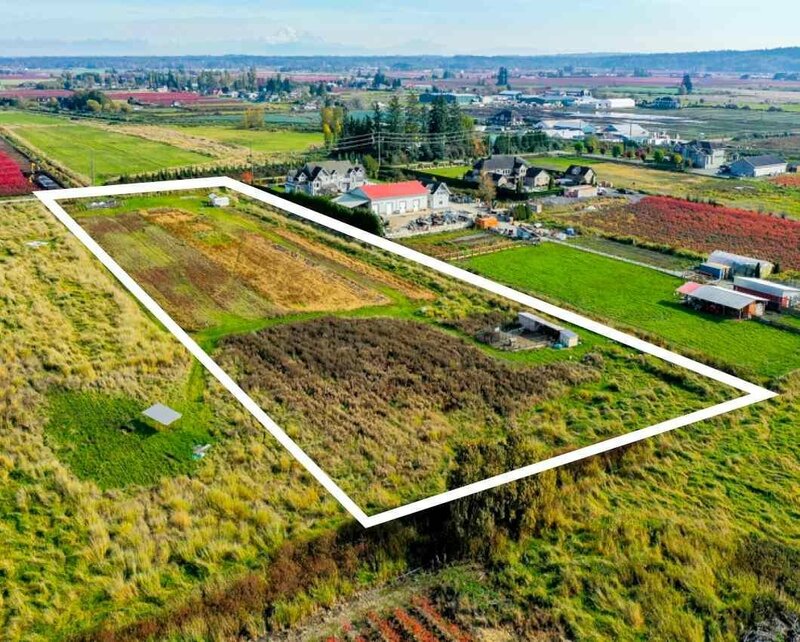 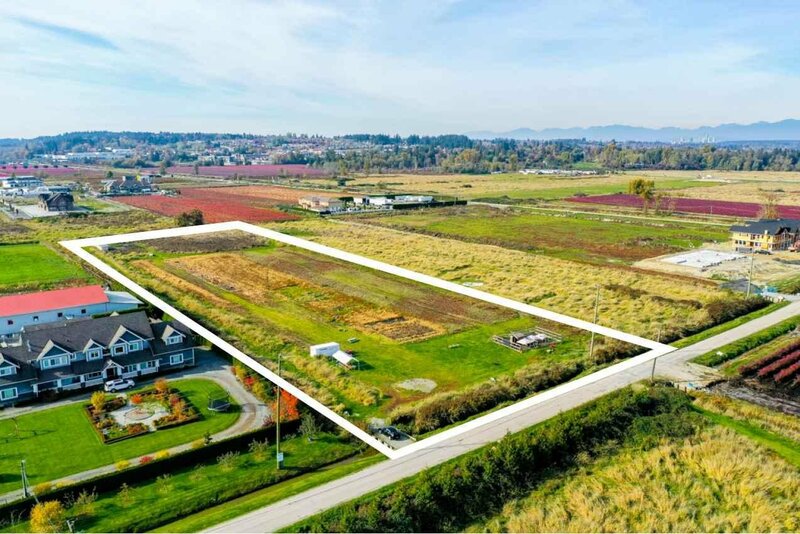 4.95 Acres of prime farm land located in Cloverdale! 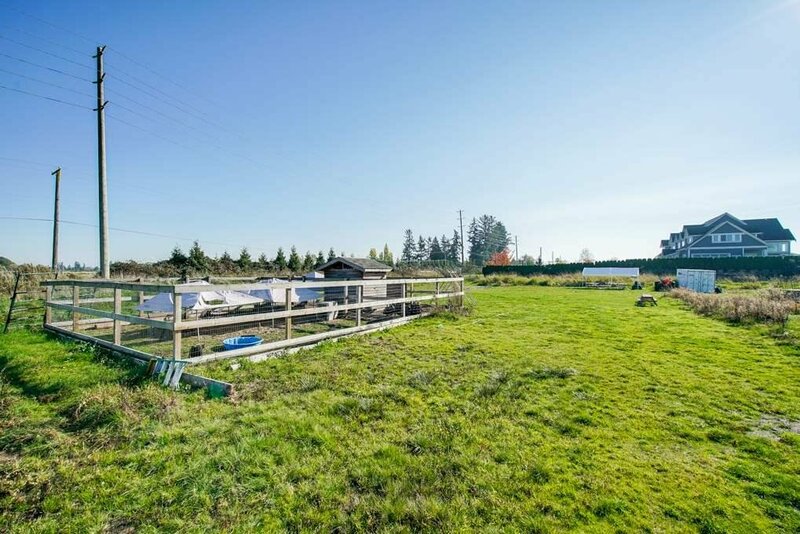 The property is in a central location and is minutes away from South Surrey and all amenities. 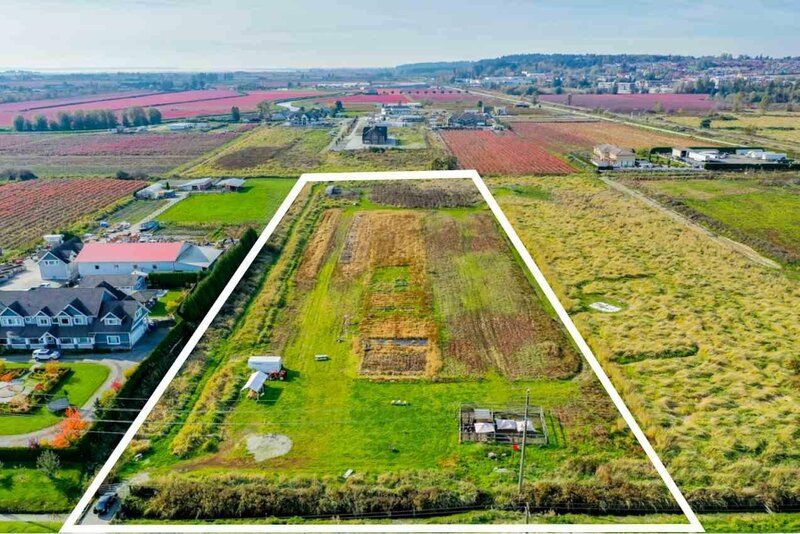 Fertile soil suitable to grow various types of crops, fruits and vegetables. 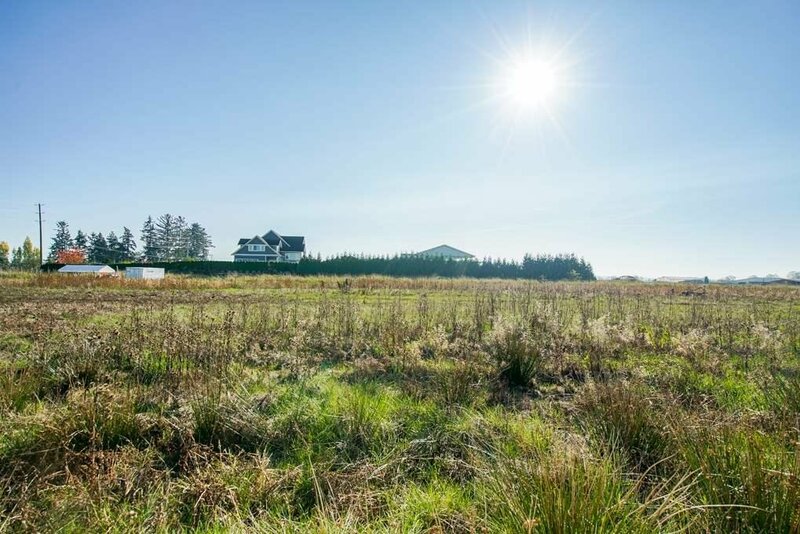 Amazing scenic mountain views and a fantastic location to build your future dream house!  City water is also available! 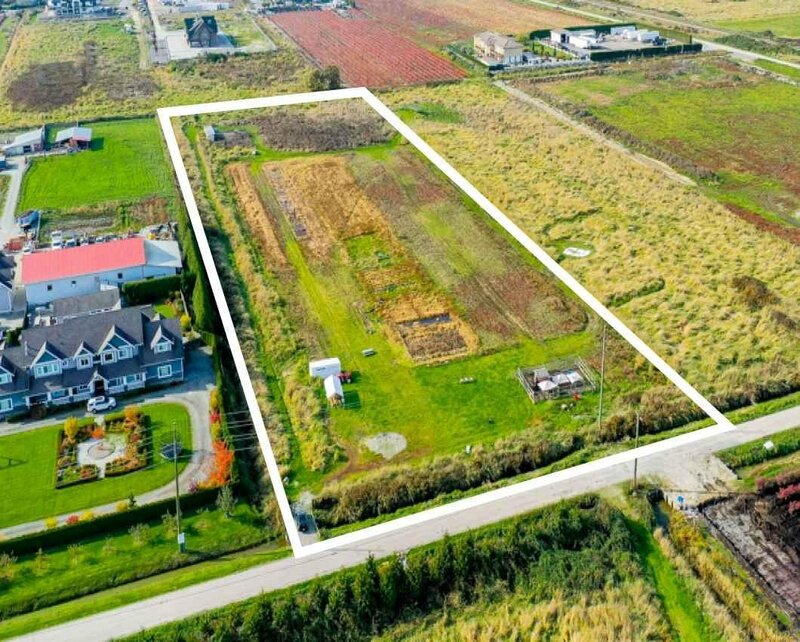 Quick and easy access to Highway #10, Highway #15, Colebrook Road, King George BLVD, 152 Street and the Peace Arch Border Crossing. 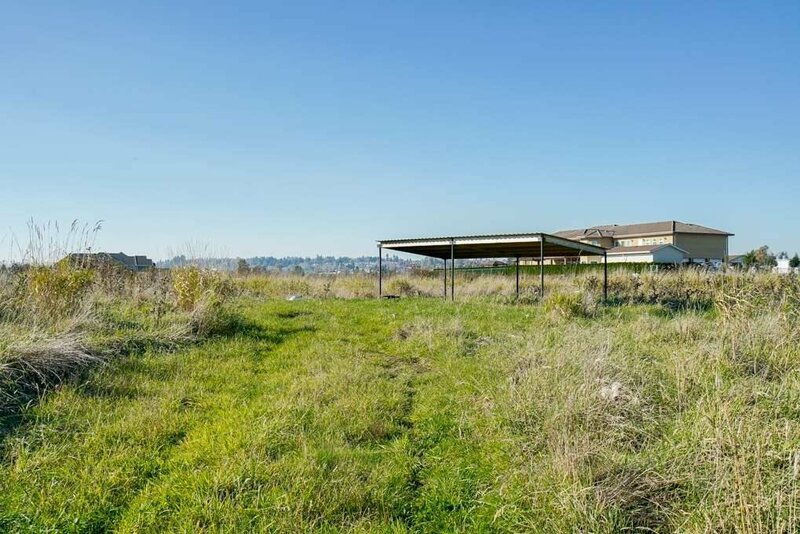 This property presents endless opportunities take advantage now!